PISC International Inc. (Procurement & Integrated Services Company) specializes in the supply of equipment and spare parts to Drilling contractors and operators in the USA and throughout the world. Established in 1988 with one goal in mind, to be a ONE STOP SOURCE for our customers and end users. The officers of PISC are professionals in their field of expertise. 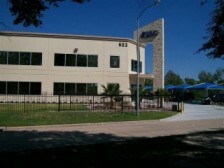 PISC has been providing quality sales and service to our customers since inception. We are devoted to achieving customer satisfaction in all aspects of our relationship with our customers. PISC International Inc. is a rapidly growing leader in the procurement and distribution of industrial equipment, supplies and apparatus worldwide. We continually seek dynamic and talented individuals to join our team within all job functions and across our worldwide locations. We reward hard work and innovation and offer comprehensive and competitive benefits. We welcome employment interest in PISC International and encourage all to learn more about your career potential with us. 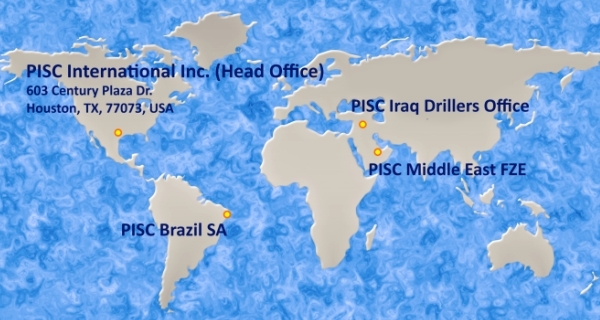 With the oil and gas industry booming all over the world from Houston to Singapore, PISC is growing fast. 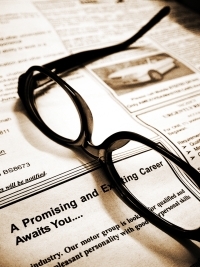 To join our firm please forward your cover letter and resume in MS Word or plain text format to us. PISC has been built on a solid foundation of management, and continues to grow with the dedicated work from our entire team. Do you want to grow with us? Search for your new career at PISC and become a part of something special. It is PISC's policy to offer employment to applicants possessing the best qualifications with respect to the requirements of the position regardless of race, creed, color, national origin, age, sexual orientation, or other protected status. We are an equal opportunity employer. Please click Careers for more details.